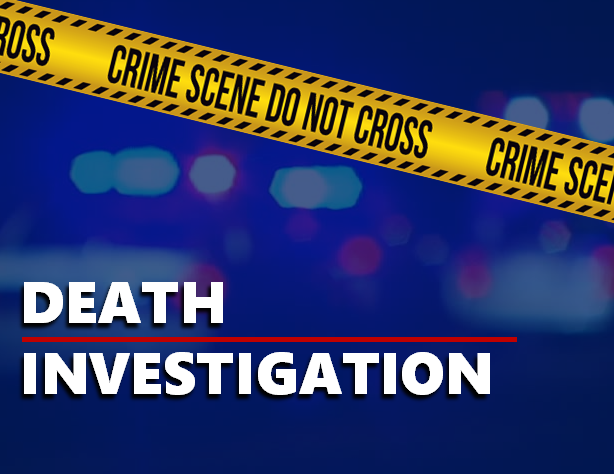 WARRICK CO. -- An inmate at the Warrick County jail was found dead over the weekend. That inmate has been identified as 27-year-old Joshua Owens of Vincennes; this according to WFIE-TV. Police found Owen’s body in his cell around 10 Saturday morning. Not many details are being released today, however, police say they do not believe foul play was involved.